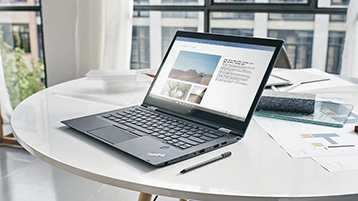 See what's new in the February update, Version 1902 (Build 11328.20070). 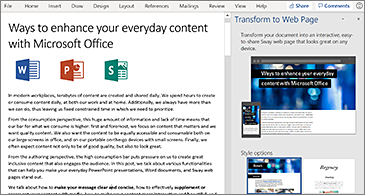 Move through a document line by line without distractions. Adjust the focus to put one, three, or five lines in view at a time. 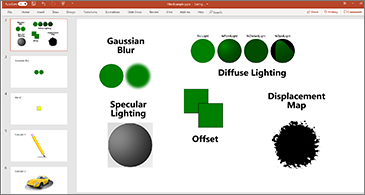 See what's new in Version 18.10 (11001.20074). 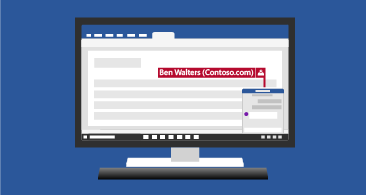 See what's new in Version 1809 (Build 10827.20138). 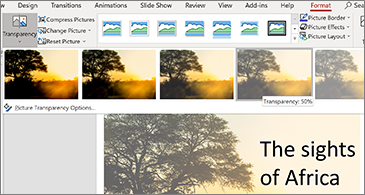 See what's new and improved in Version 1805 (Build 9330.2087). 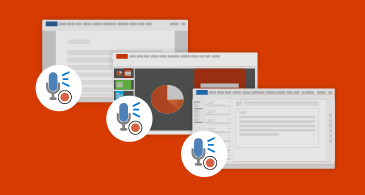 Use your voice to create documents. No need to type when you can dictate! 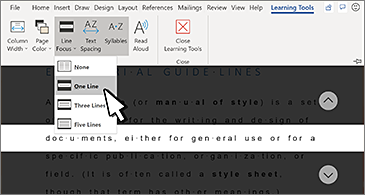 With a single stroke of your pen, split or join words, add a new line, or insert words. It's that easy! 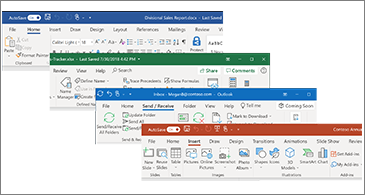 See what's new and improved in Version 1801 (Build 9001.xxxx). 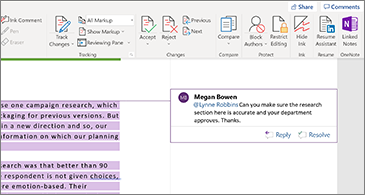 Resume Assistant in Word helps get your creative juices flowing by showing you examples of how real people — professionals in the fields you're interested in — describe their work experience and skills. 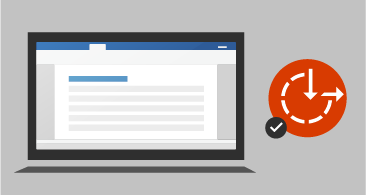 Note: Resume Assistant is currently available in Word 2016 for Windows in select countries/regions, but we're planning to release it to more markets and platforms in the future. Other factors affect availability; see Not seeing Resume Assistant? for details. 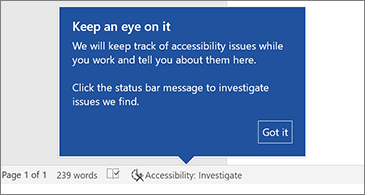 See what's new and improved in Version 1710 (Build 8625.xxxx). 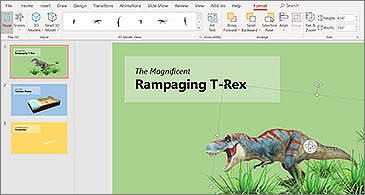 Translate words, phrases, or the whole document into another language using Microsoft Translator, right in Word. 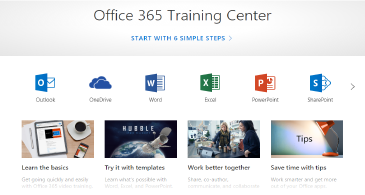 Do more with Word using new templates, tips, and guides - all in the new Office Training Center. Write or sketch out ideas with our new pencil texture in any color.